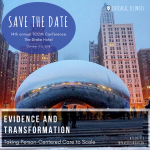 The Praed Foundation is a 501C3 that accepts conference sponsors. 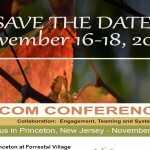 To sponsor this year’s conference, please download the Sponsor Request Book below. There are many ways and levels to support the collaborative around the world! 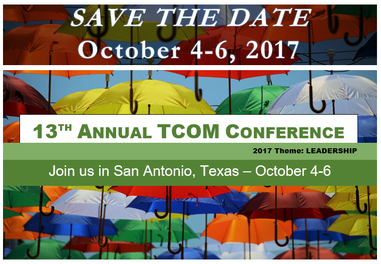 The 2017 TCOM Conference Agenda is now available!